It was one of my own projects that I completed to make my garden beautiful. 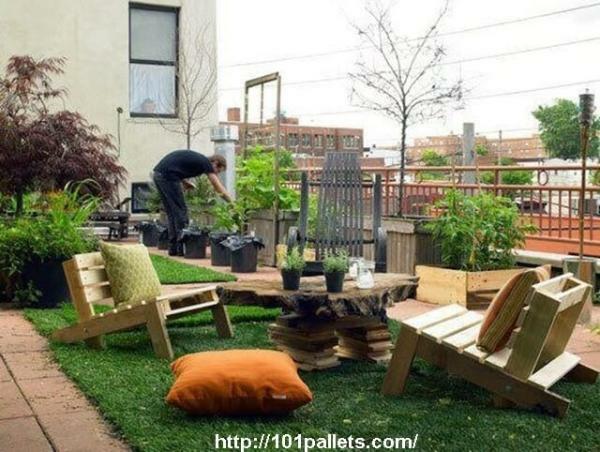 Pallet is basically a wooden structure that is used commonly in shipping industry and afterwards these are being discarded. 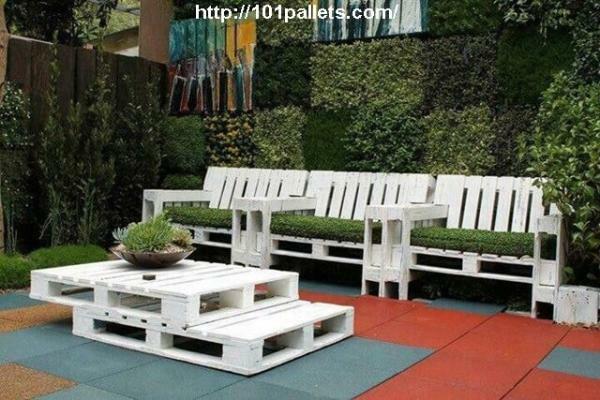 These recycled pallets are being used in making many different kind and form of furniture. I also completed this project of mine with pallet wood. 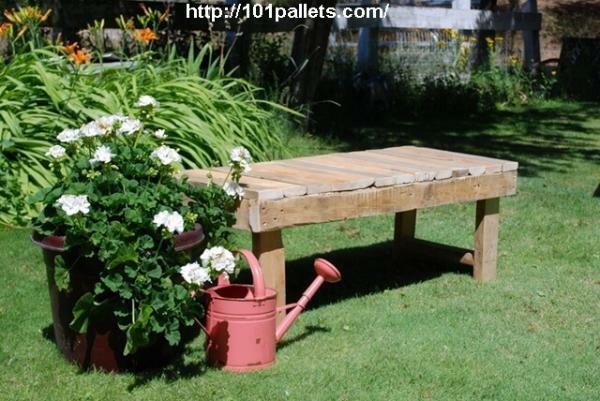 I thought to share my great pallet working with all of you so that you could also enjoy. 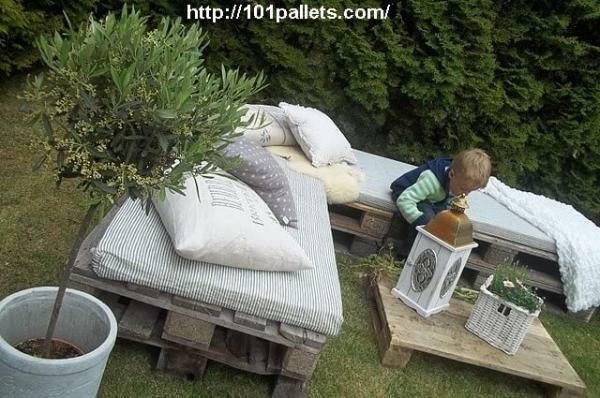 After gathering the pallets that were required to make a complete sofa set for my garden I started working on making the pallet sofa. I painted my pallet sofa in grey so that it looks good and covered it with the bean bags that I had some extra at my house. I also bought some cheap cushions that I placed on top of the sofa to make it comfortable. 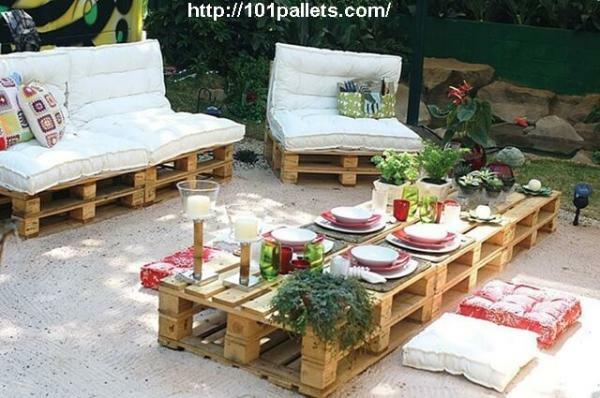 The best thing about pallet wood is that it is quite reliable. Idea sent by Virginie KAMARA… ! !